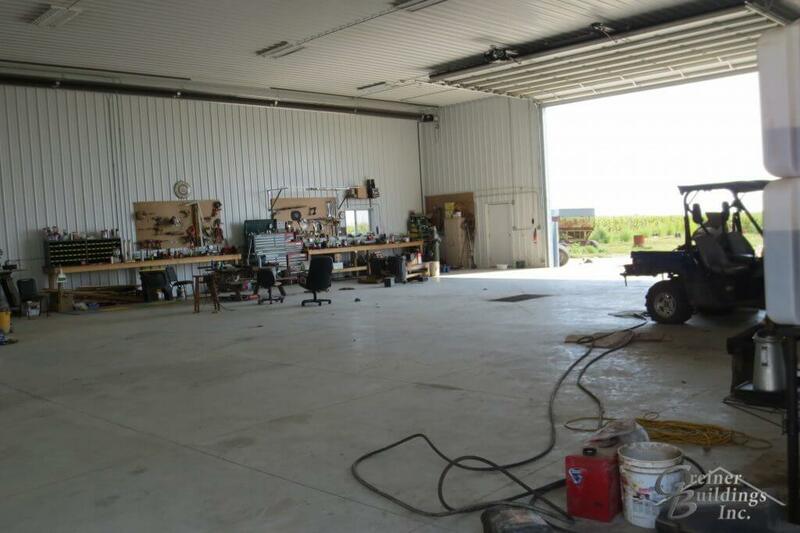 For a farmer, workshops can be an incredibly large investment and a very important one too. 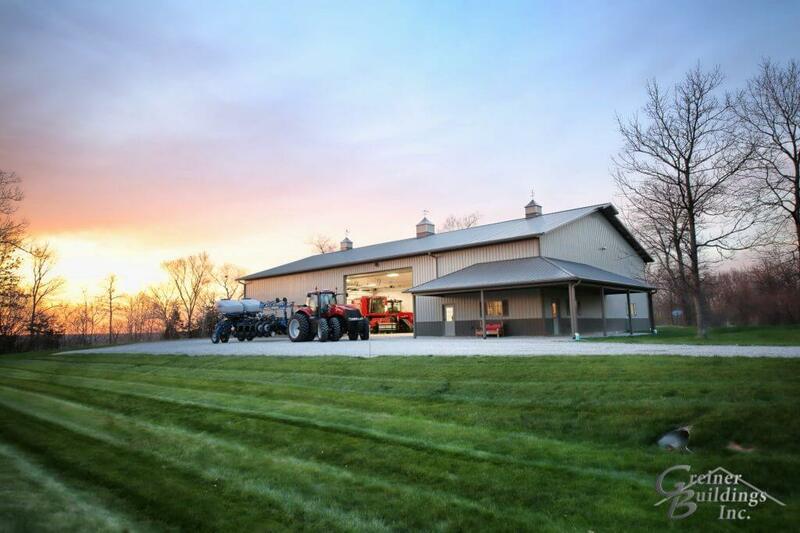 They may even be a once in a lifetime purchase and serve you for your entire career. 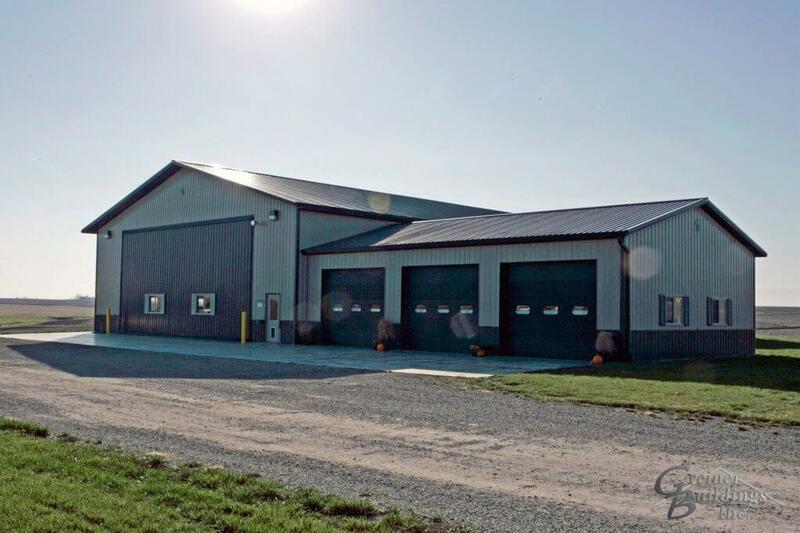 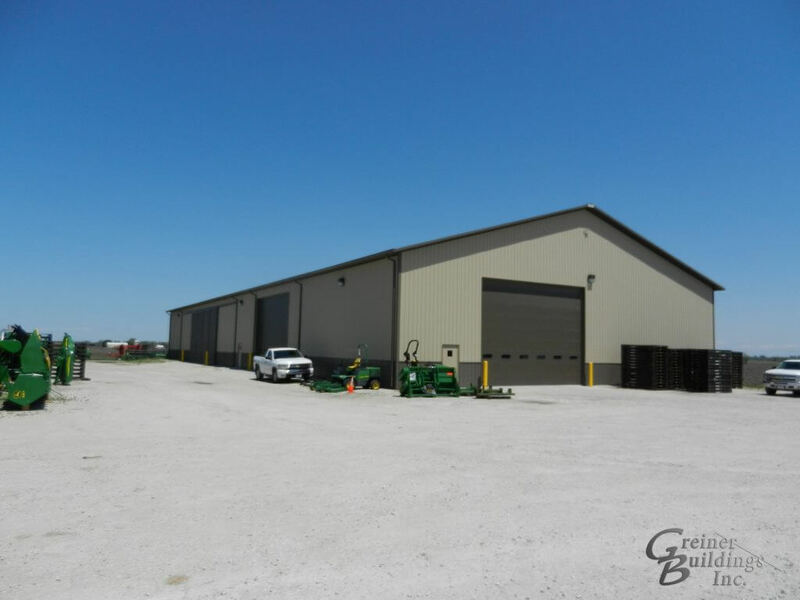 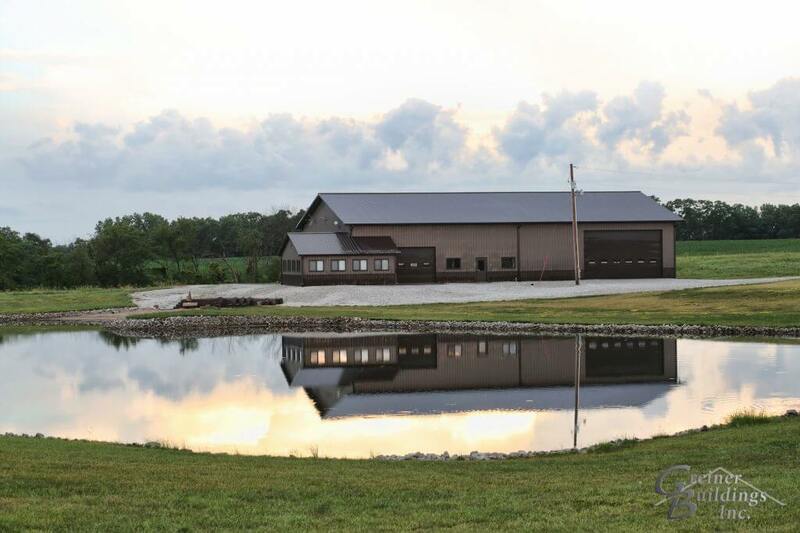 At Greiner Buildings, we take the importance of your shop very seriously and offer you the best quality service and production to create a space for you to thrive, grow, and enjoy hard work. 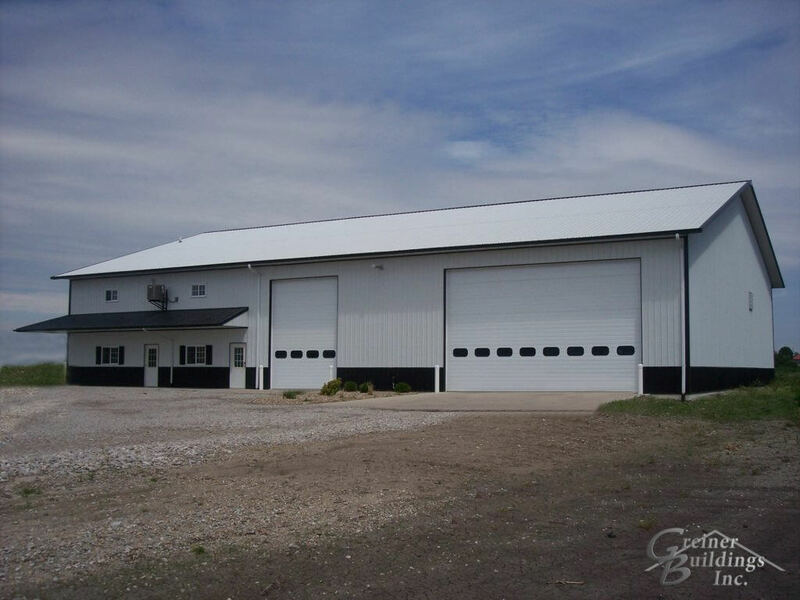 With over 25 years of professional experience, our experts are extremely knowledgeable about what we do. 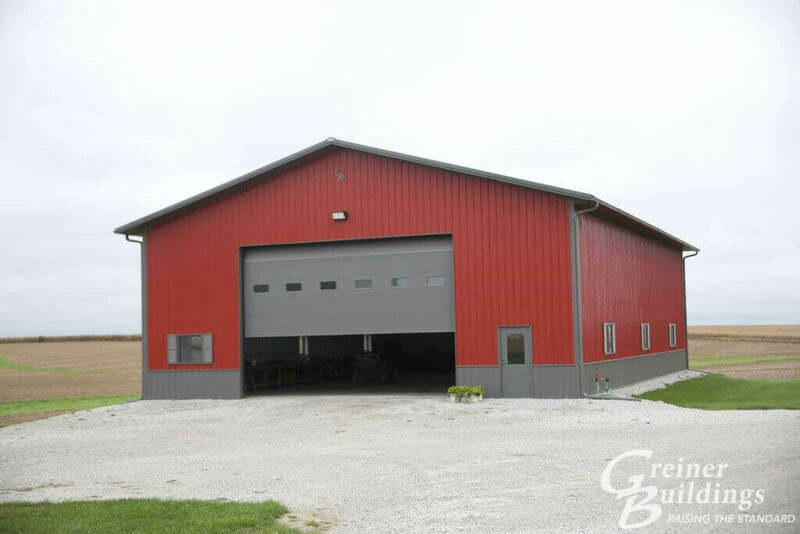 Whether you are planning to build an office, workshop, tool shed, or a combination of these things, we know just the right materials and designs to create exactly what you are looking for. 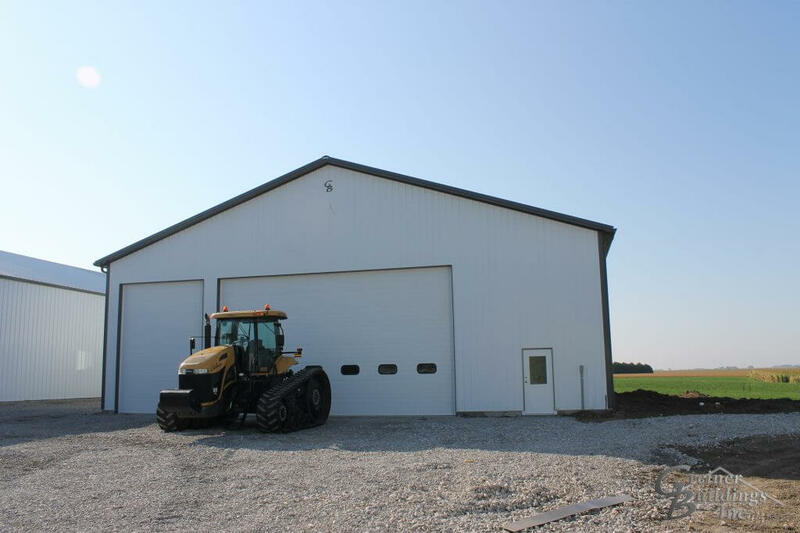 We manage all aspects of the construction process and are here to help you every step of the way. 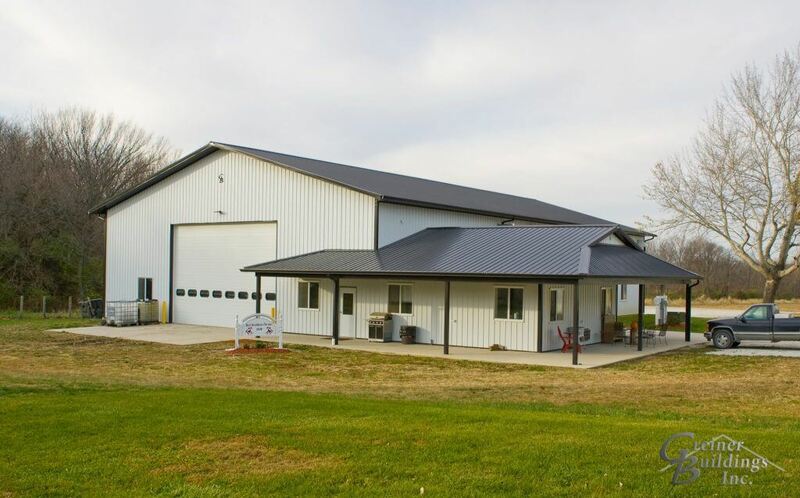 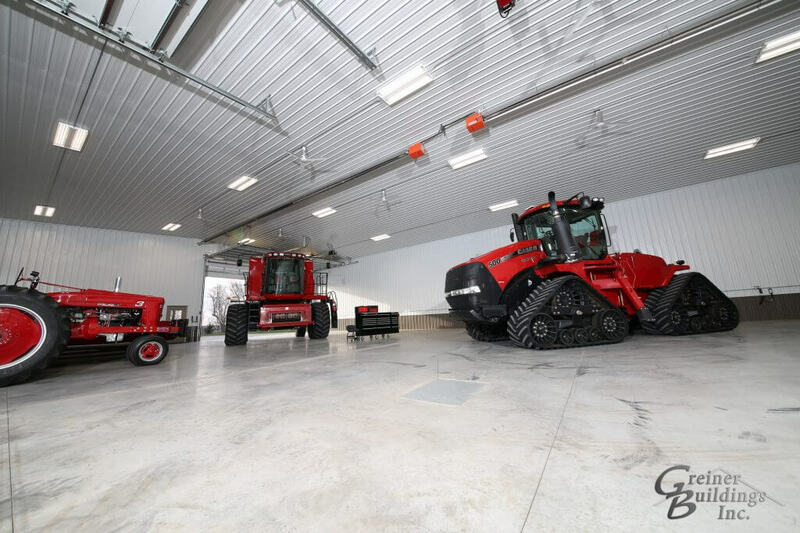 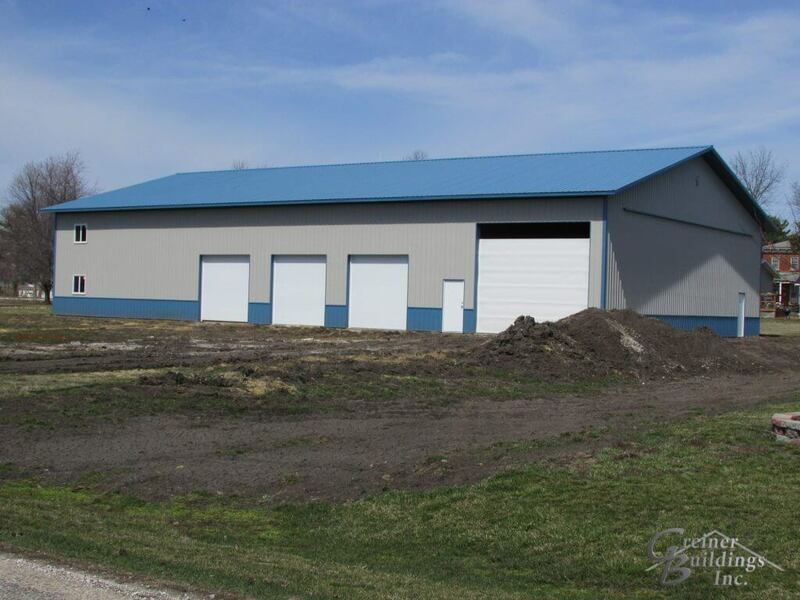 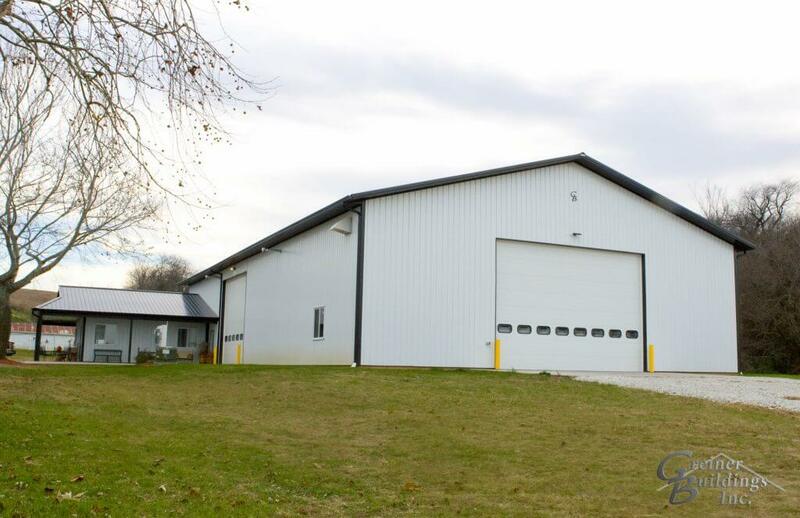 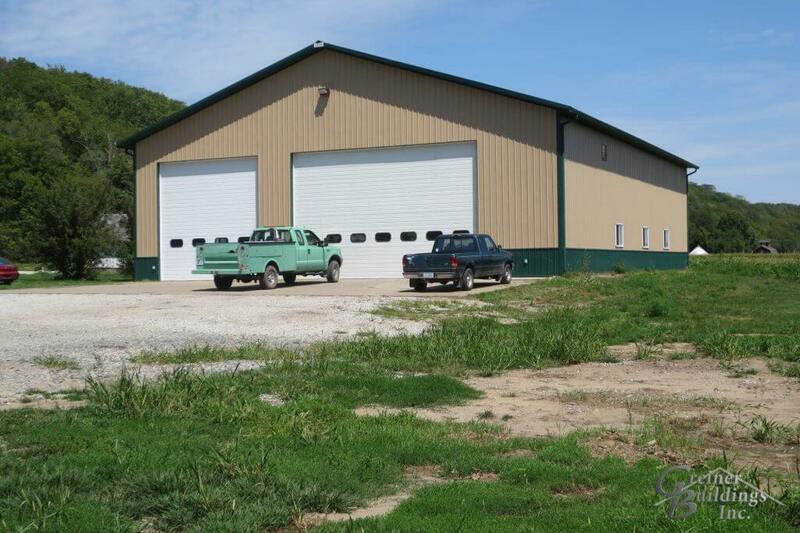 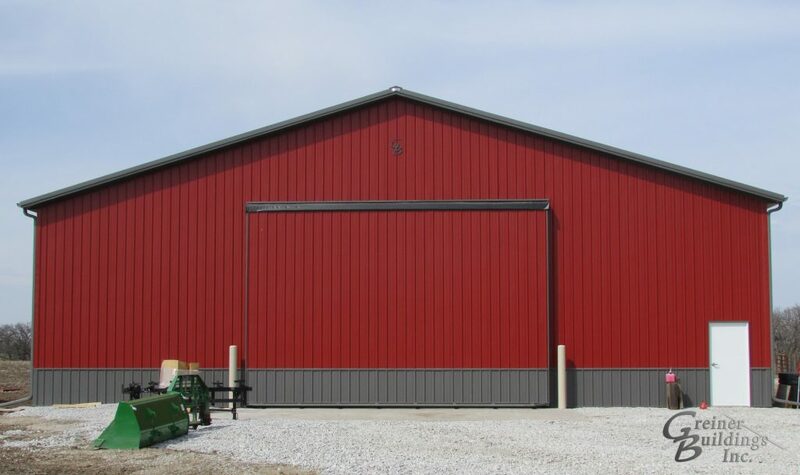 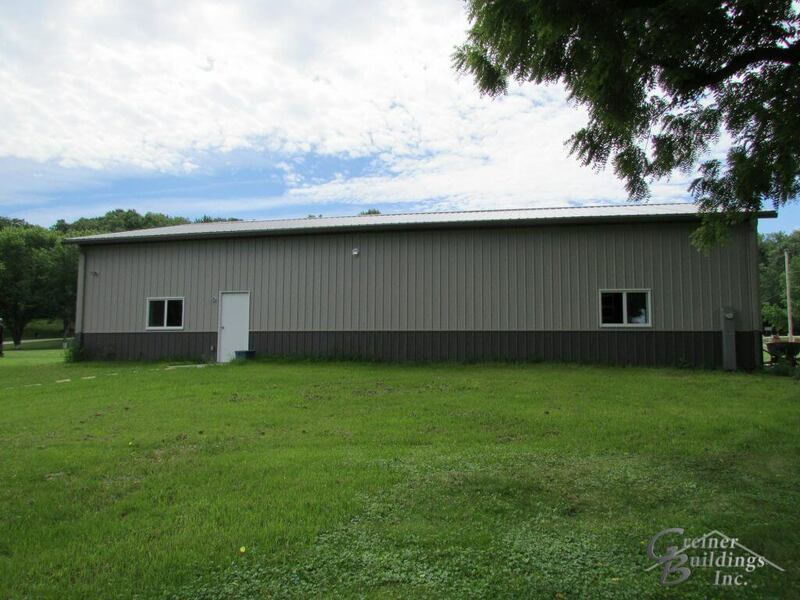 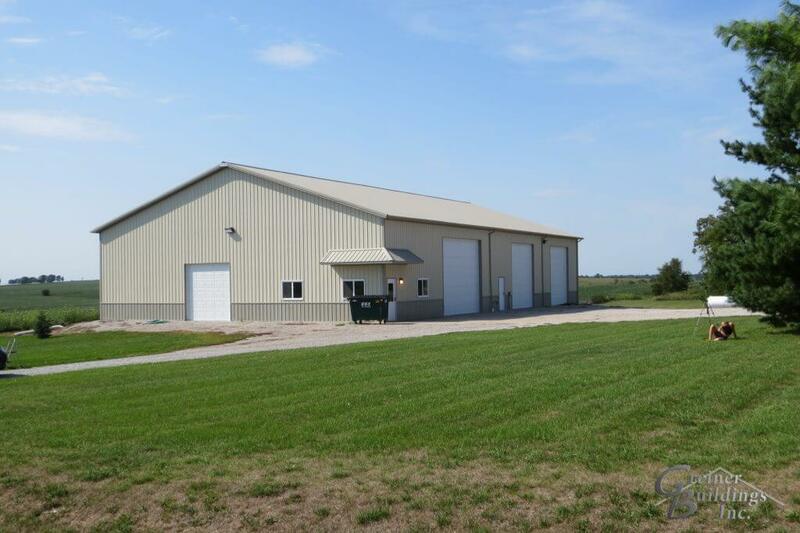 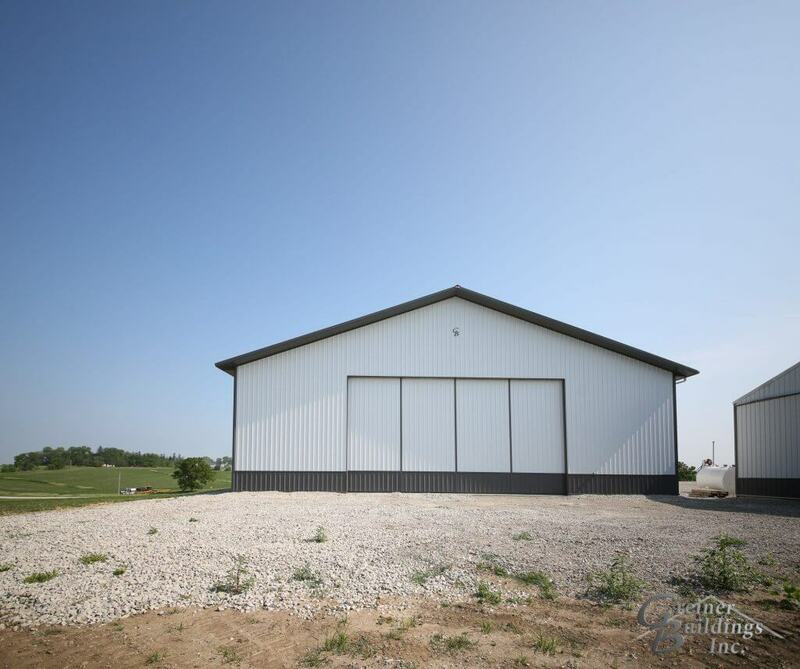 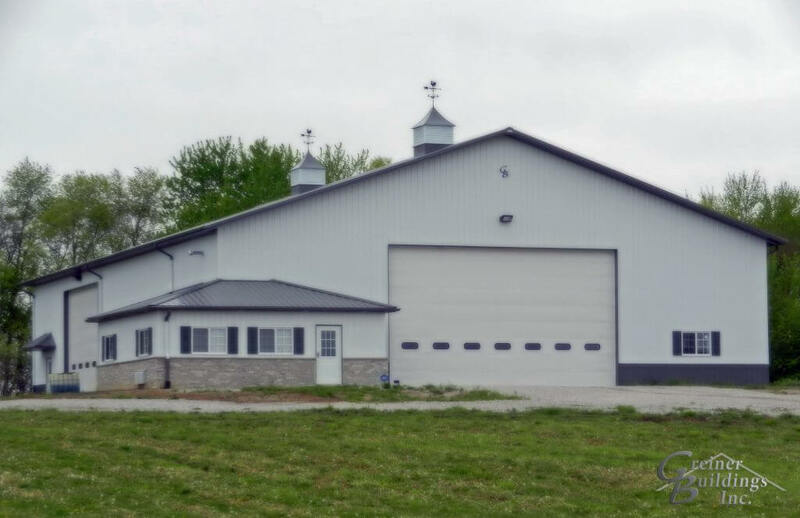 All of our metal pole barn shops are professionally lined and insulated, providing you with top-notch quality and utmost comfort. 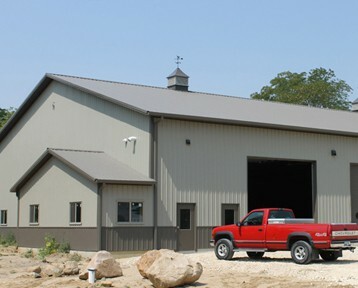 We only use the best insulation on the market for our post frame buildings. 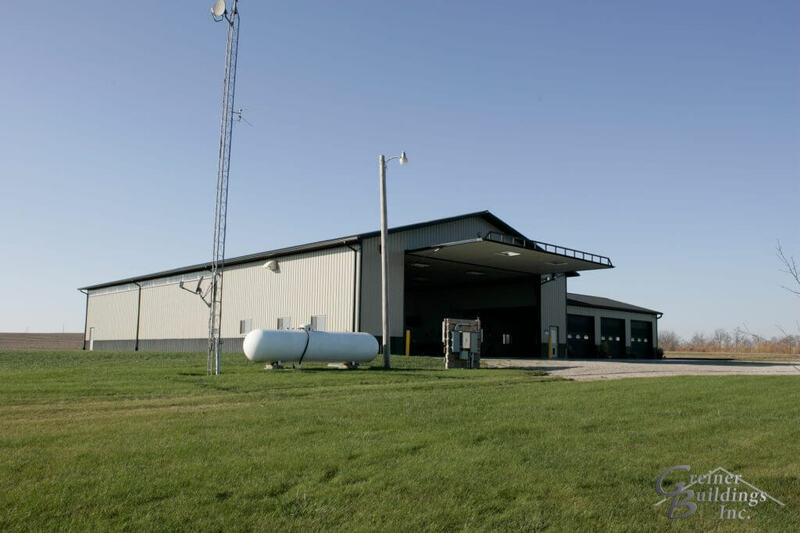 One type of insulation that we use, TextraFine, is resistant to moisture, mold, and mildew and will prevent corrosion and rust. 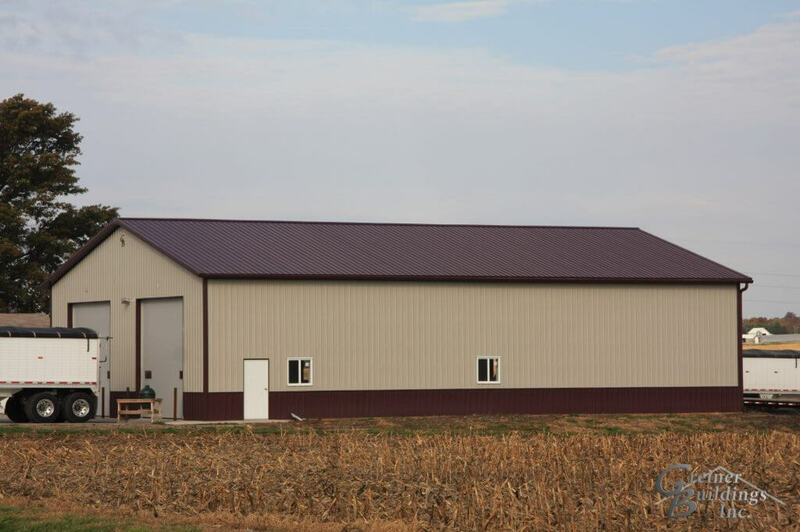 It also expands after it is put in, which fills in all the gaps and makes your building perfectly insulated, allowing your workspace to be comfortable through the heat of the summer and the cold of winter. 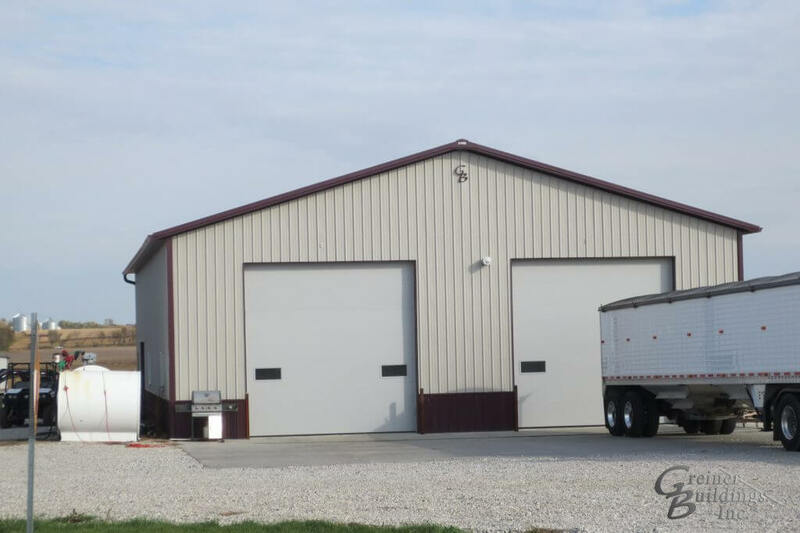 Your shop is such an important aspect of your lifestyle and livelihood, and you shouldn’t be prevented from working because of the extreme weather that Illinois and Iowa can bring. 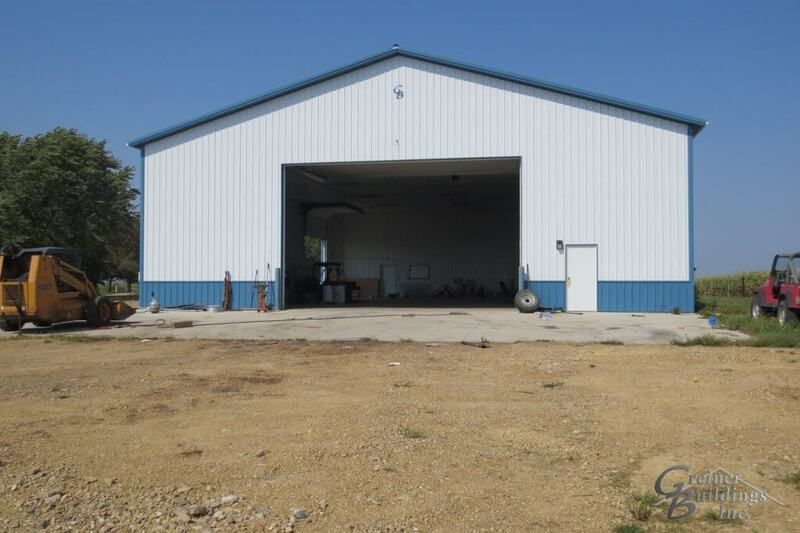 We offer multiple products and additions to choose from in order to custom design your shop. 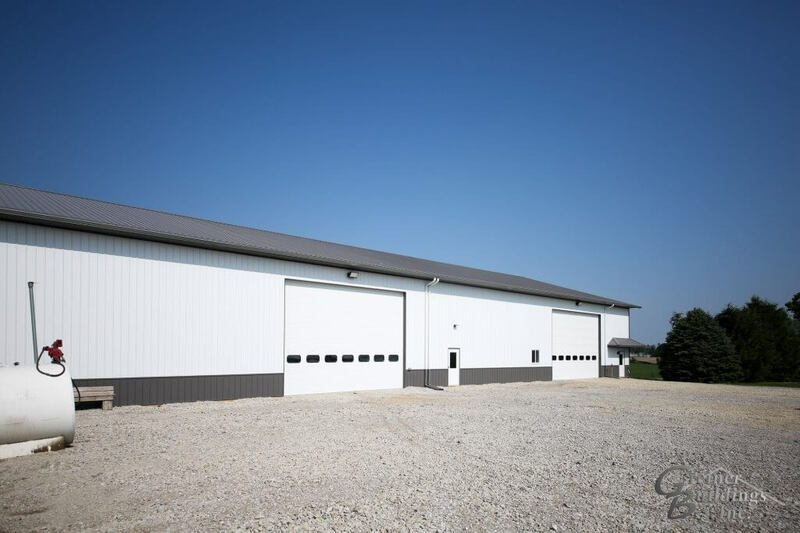 Select from a variety of doors such as walk doors, overhead doors, bi-fold doors, hydraulic doors, and slider doors, as well as other additions such as metal roofing, concrete flooring, and waterproofing. 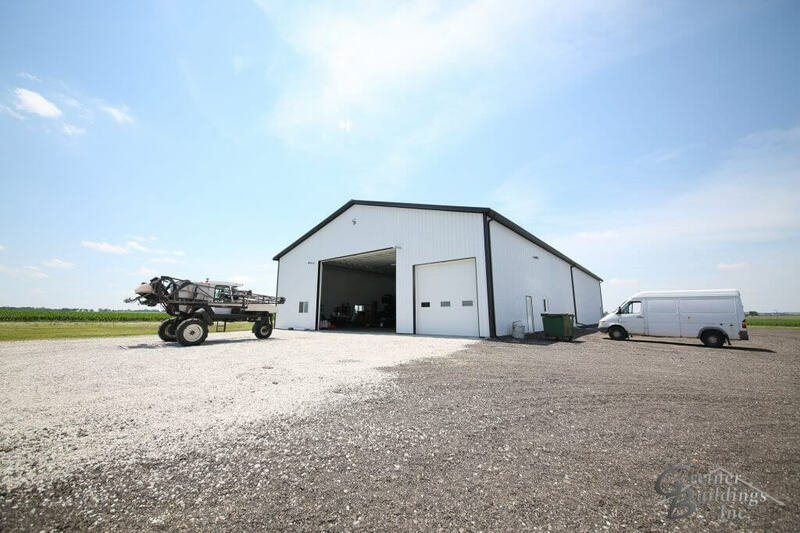 Your satisfaction is our greatest concern, and we want to work with you to create a space that will allow you to love your job even more. 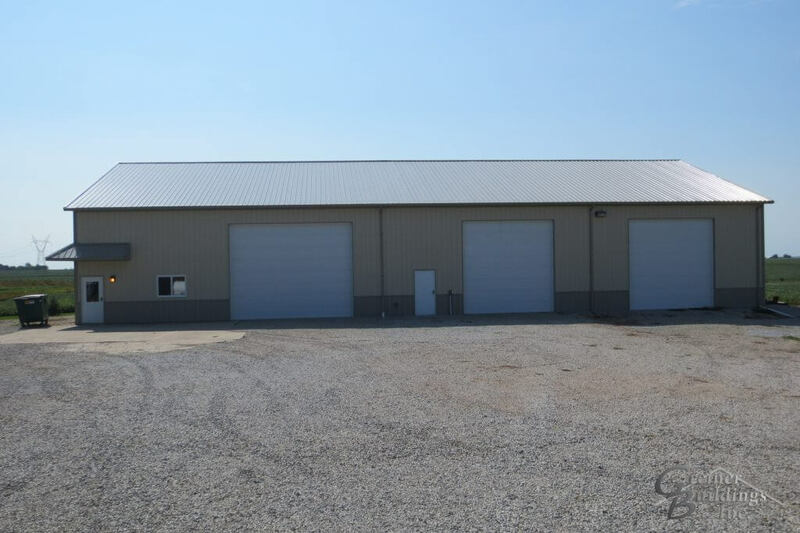 We can create your shop to be a simple storage unit for your equipment, or make it a practical living space complete with an office, equipment wall, workspace, storage, restroom, kitchen, lounge area, and loft. 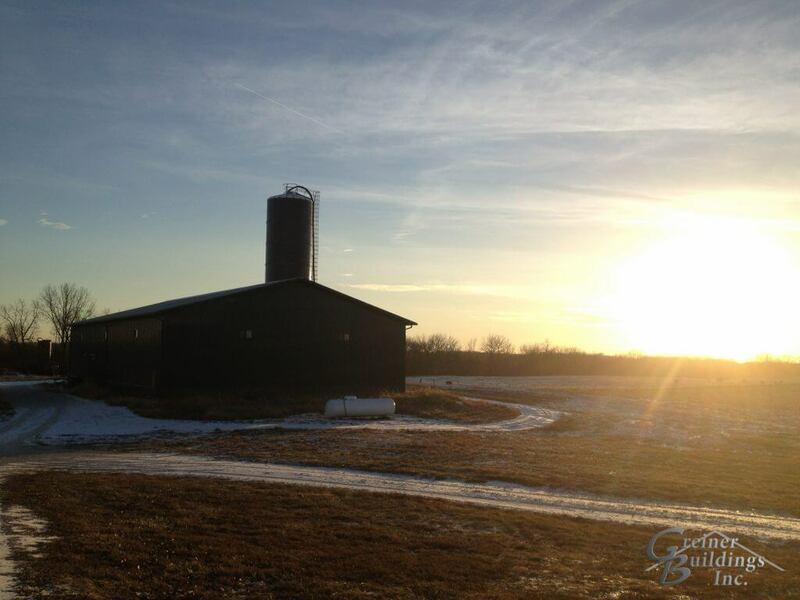 Turn your dreams into our next project!